With infirm and often immobile residents, and a wide range of intricate medical equipment on site, fire protection in aged care facilities and nursing homes requires careful planning and technical knowledge. If you’re responsible for managing an aged care facility, you must be fully aware of the fire risks on site and actively work towards minimising those risks. It’s advisable that you consult a fire protection specialist to help identify the needs and fire hazards specific to your facility. While preventing a fire may not always be possible, having inadequate or improper fire protection on site can expose residents and staff to dangers, lead to potential injury or in a worst case scenario, loss of life. 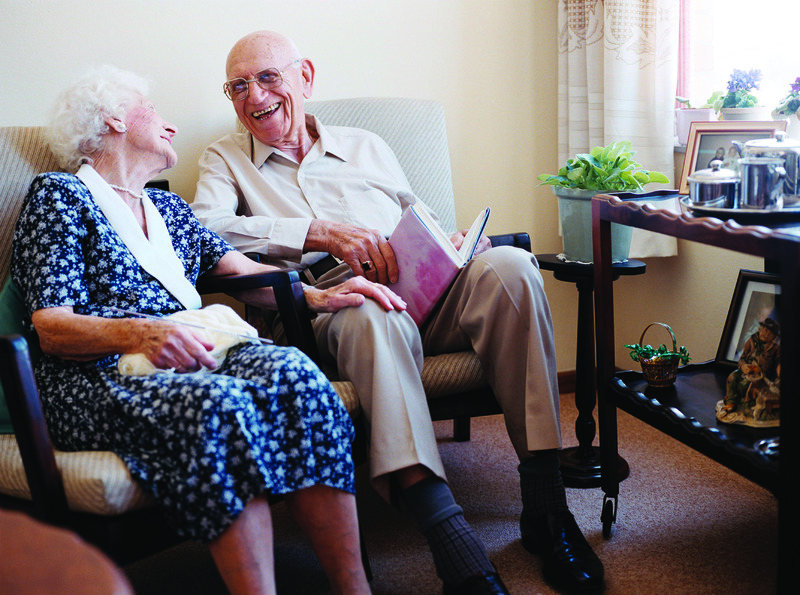 Every aged care facility has individual requirements. Fire protection solutions can be custom designed to match specific needs and budgets and can include a combination of fire protection products, equipment and systems. For example, a fire protection solution may involve fire detection and occupant warning systems, fire sprinkler systems, fire doors and portable fire equipment such as fire hose reels, fire blankets and fire extinguishers.